Do you need a rack and pinion repair, service, replacement Plainfield, Naperville, Bolingbrook, Romeoville, IL, or any surrounding suburbs? Looking for a repair shop that you can trust plus afford? Last Chance Auto Repair has you covered. Call now, later, 24-7! What is a power steering rack? The power steering rack aka rack-and-pinion aka gear box basically does two things: It converts the rotational motion of the steering wheel into the linear motion needed to turn the wheels. It provides a gear reduction, making it easier to turn the wheels. 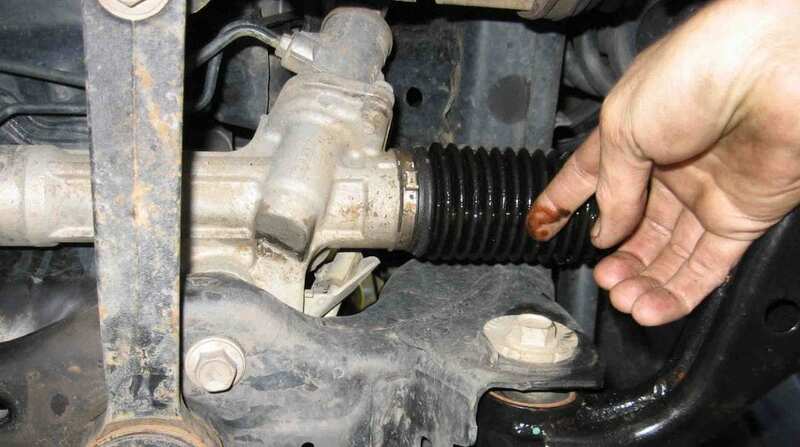 Hence the importance of the power steering rack to be in good working well maintained order. Questions? 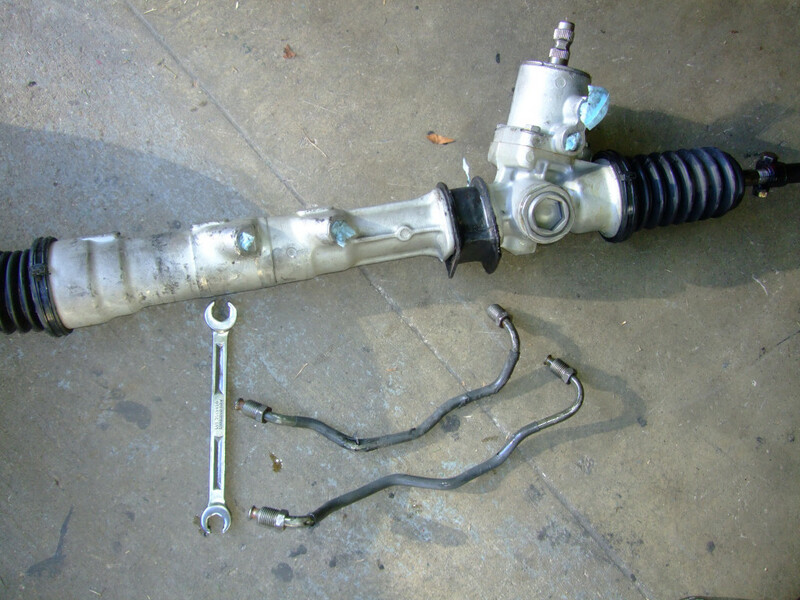 The power steering rack is a rack that is enclosed within a case with a steering pinion gear. It is connected to the steering wheel through shafts and U-joints. As the steering wheel is turned, the pinion moves then pushes the steering rack either to the left or right. The ends of the rack are connected to the front wheels through the inner and outer ties rods. 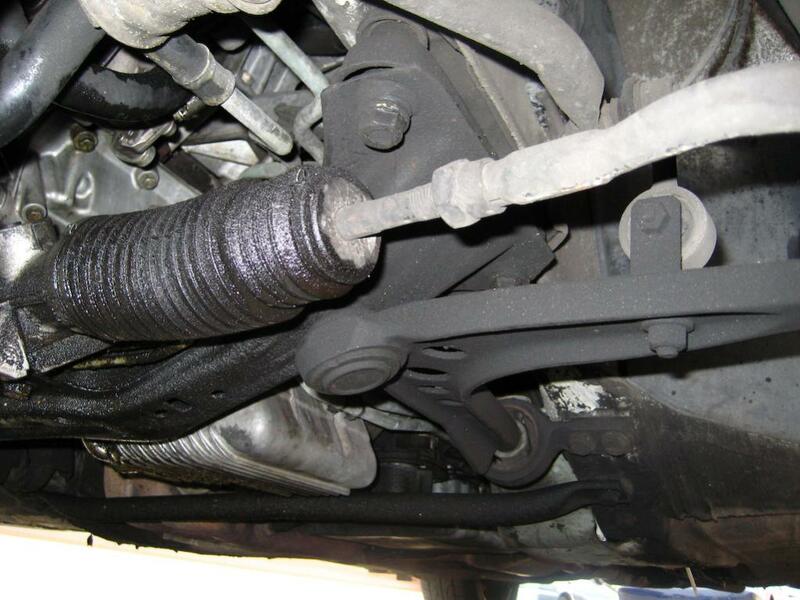 Are you having a power steering rack, rack & pinion, steering gear problem? While most of us take it for granted, the power steering system is a critical component of your vehicle. Just like most parts overtime, eventually, it is inevitable, the parts that make up the steering system will wear out. 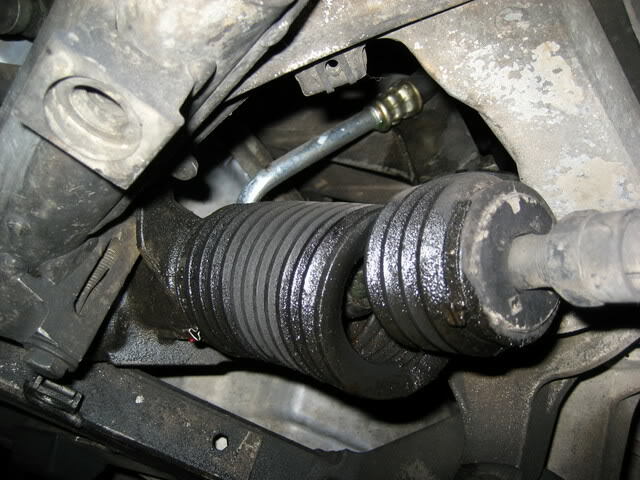 External components, such as the inner & outer tie rods wear out much faster than the internal components. But regardless thanks to rough roads and potholes if you keep a vehicle long enough you’ll experience a steering system repair bill. What will be replaced first, the external or internal components which include hydraulic lines, steering rack & pinion unit, bushings and hold downs, maybe a power steering pump? Some last much longer than others but overtime our potholes and road conditions will eat up your steering components one by one. Hence the importance of having these components inspected on a regular basis. Last Chance Auto Repair has you covered! Having power steering rack, rack & pinion, steering gear problems Plainfield, Naperville, Bolingbrook, Romeoville, IL? Common signs include a tighter than normal steering wheel, leaking power steering fluid, a humming noise while turning the steering wheel, grinding noises when steering, and or sometimes a burning oil smell which may include some smoke. 1. Are you suffering from a very tight steering wheel? Modern day vehicle rack and pinion steering systems can’t live without power steering control. Hydraulic fluid to the power steering system is like the blood that runs through our veins. Creating pressure to allow easy steering and quick steering wheel handling. When the steering wheel feels tight or is harder to turn than usual, it’s typically due to the power steering rack, rack & pinion, gearbox building up more heat than needed or a loss of hydraulic pressure typically due to a leak within the power steering system. 2. Is your power steering fluid leaking? As mentioned above, sometimes tight steering is indicated by low power steering fluid. Where did the power steering fluid go? Since the steering box is hydraulically powered, the fluid levels won’t decrease unless there is a leak somewhere in the power steering system. Once you start to leak power steering fluid it means there is a loose fitting, broken gasket or other mechanical issue causing the leak that must be fixed ASAP. Failure to do so will result in your steering rack or gearbox developing excess heat. Excessive heat is the #1 enemy and killer of your power steering system. Questions? Want to schedule a free inspection? 3. Do you hear a humming noise when turning? A power steering system hums what when there is a problem? The power steering hum is a unique noise that your car may make when your power steering system is having an issue and once you’ve heard it you always know what it is. Hence we’ve we are the local power steering system expert. There is a lot of different types of hums which one is your vehicle humming? Typically the humming is due to low power steering fluid. But sometimes it can also be a faulty power steering pump, restriction in the power steering rack, etc. Have you checked your power steering fluid lately? Stop by Last Chance Auto Repair for a free inspection! 4. Do you notice a grinding noise when steering? A faulty or failing gearbox is usually caused by lack of proper lubrication and service. Excessive heat will eventually create metal-to-metal contact and this creates the loud grinding noise when you turn left or right. The sound is more noticeable when you turn and hit a bump at the same time typically when pulling into a driveway. Noticing this grinding sound when you steer left or right? Contact our team so we can quickly diagnose and replace what needs to be replaced. The longer you wait, the worse it gets, the more it will cost! 4. Do you notice a burning oil smell and or smoke? 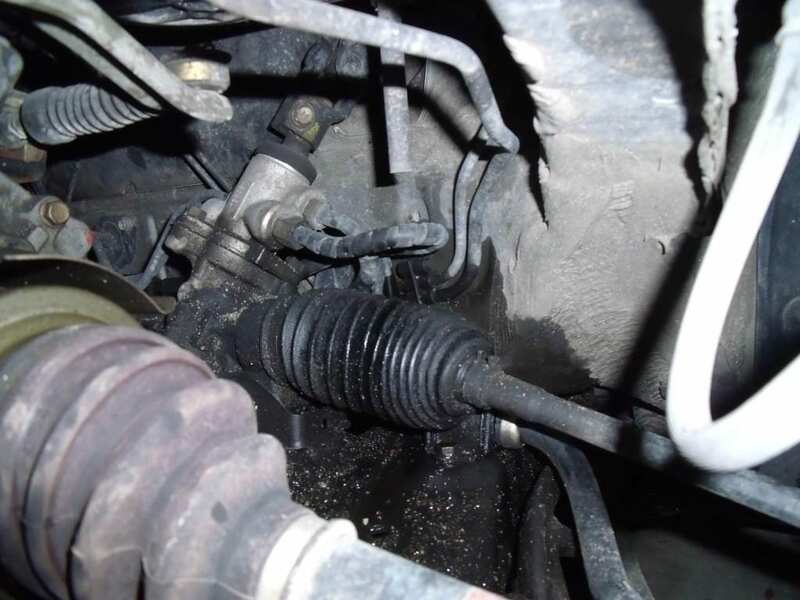 Another but less common warning sign of a damaged steering rack or gearbox is the smell of burning oil. 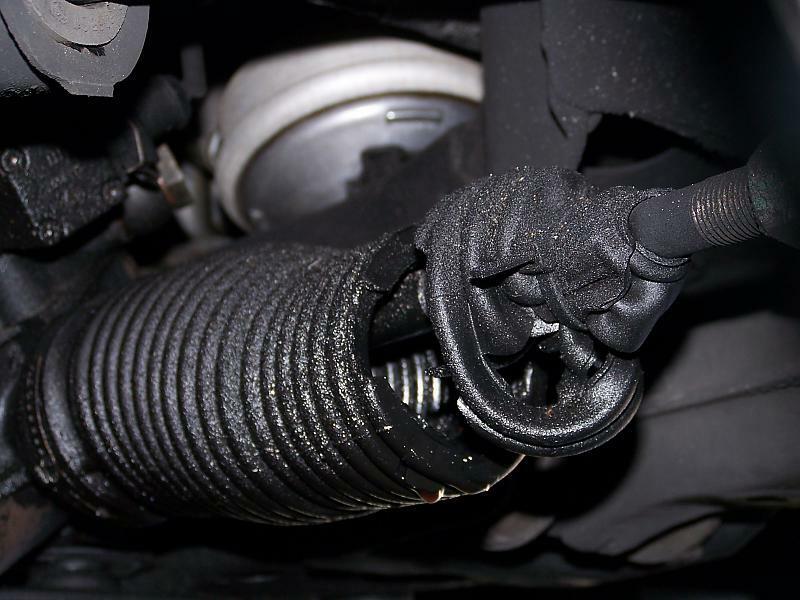 Since power steering fluid itself smells like burnt oil, the strong aroma of burnt oil will be present when the steering gearbox gets hot and or leaks out of the ends and splashes on the hot exhaust and or engine block. If this occurs, get your vehicle to a repair shop ASAP! If it’s smoking profusely you should stop and tow it in to be safe. Worse case scenario driving when a steering gearbox is overheating can result in fire and catastrophic damage. 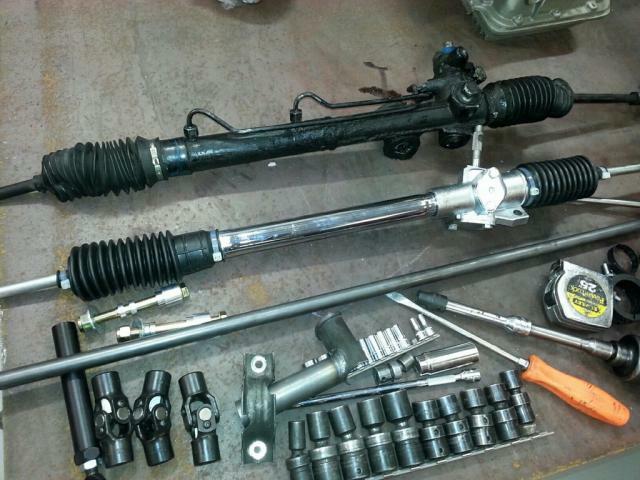 How much does a Steering Rack-Gearbox Replacement cost in, near Plainfield, Naperville, Bolingbrook, Romeoville, IL? The power steering rack, rack & pinion, gearbox is an essential component vital to the steering operation of any vehicle utilizing a rack and pinion steering system. If you notice any of the above symptoms or warning signs, contact Last Chance Auto Repair Plainfield, IL, and let our mechanics check it out as quickly as possible so we can diagnose it, repair it, and get you back on the road quickly, safely, & as always affordably. Call now, later, 24-7! It depends on the type of vehicle you drive, the auto repair shop you go to in the Plainfield, Naperville, Bolingbrook, Romeoville, IL, area, and don’t forget about the brand of parts that are used throughout the repair. Our mechanics at Last Chance Auto Repair are some of the best in the industry, our shop is family owned, which means we’re not suffering from the corporate mouths that need to be fed syndrome, our shop is the #1 repair shop in the local area for a reason. Find out why, schedule an appointment, call now!